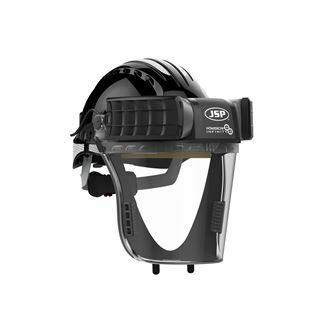 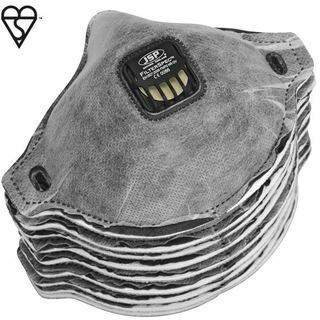 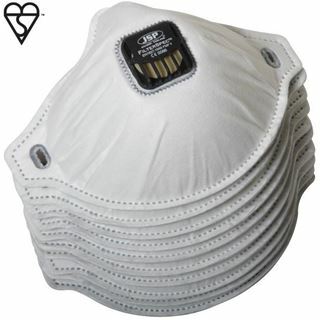 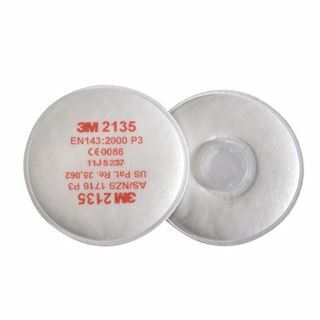 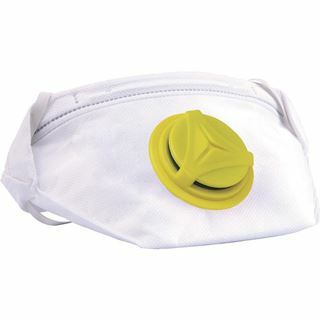 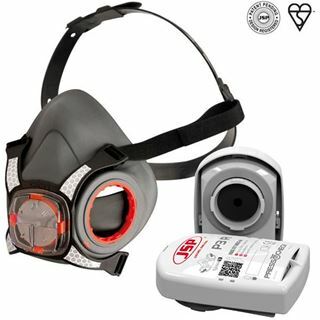 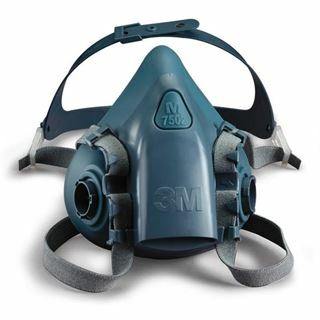 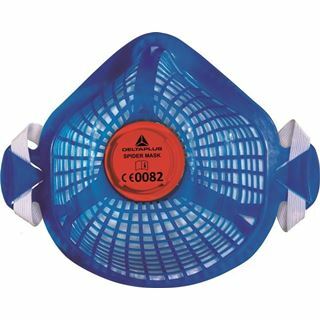 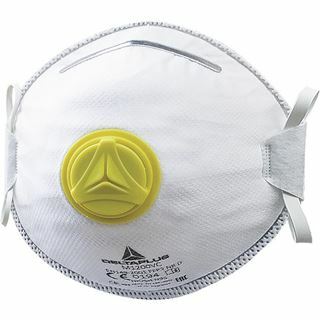 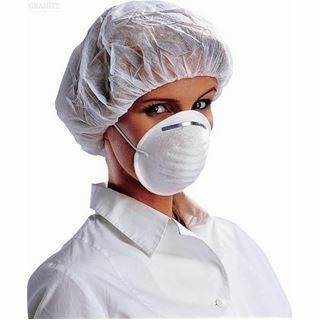 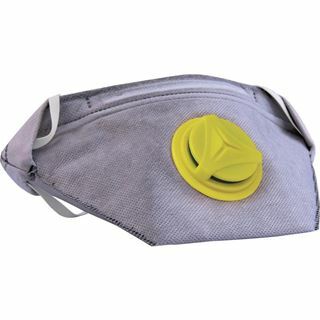 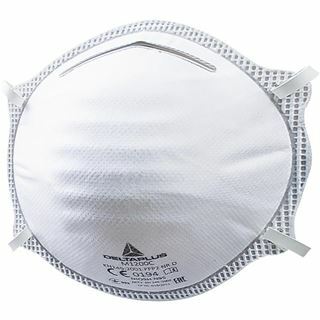 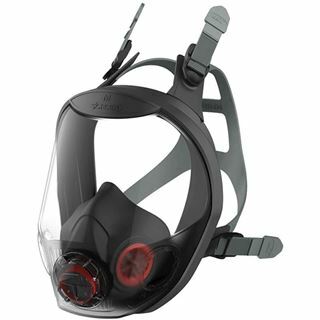 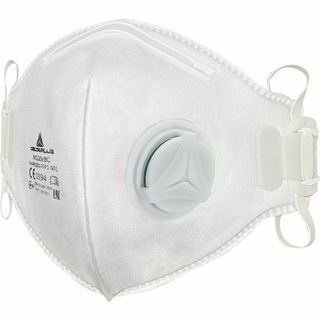 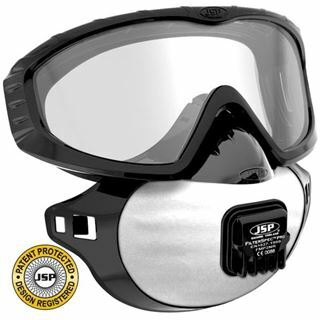 Working in confined, dusty areas or in an environment where there is chemical vapour in the air it is of utmost importance to wear a face mask of some kind. 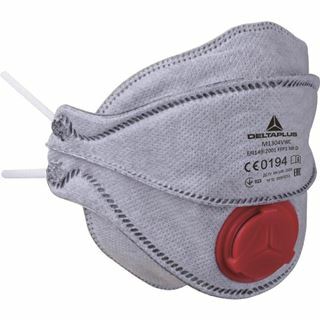 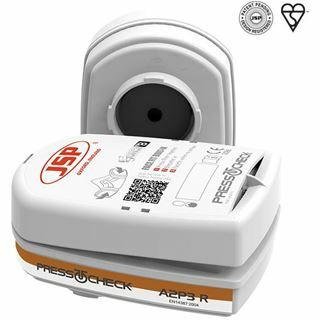 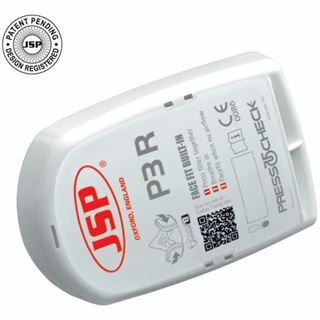 COPD and other pulmonary ailments are a massive killer of people in the construction and chemical industries. 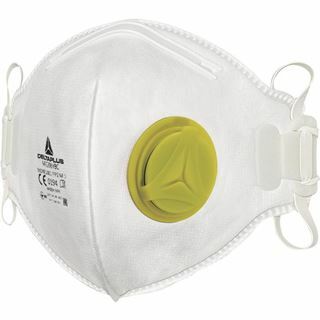 To prevent this happening to you it is vital that you have a correctly fitted face mask appropriate for the task at hand.